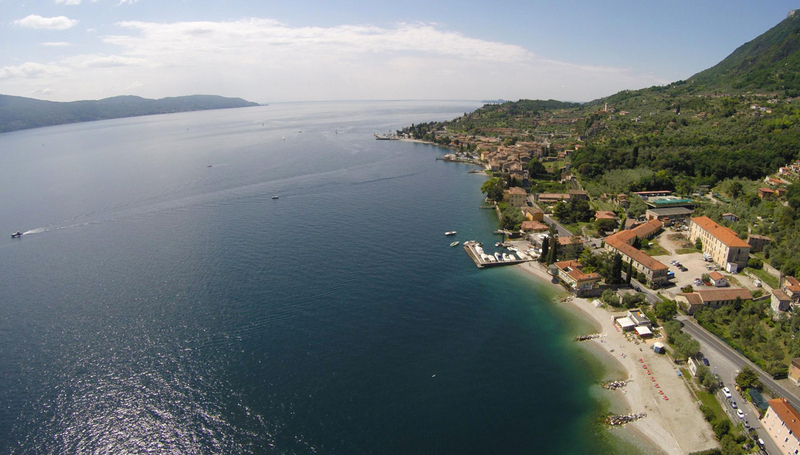 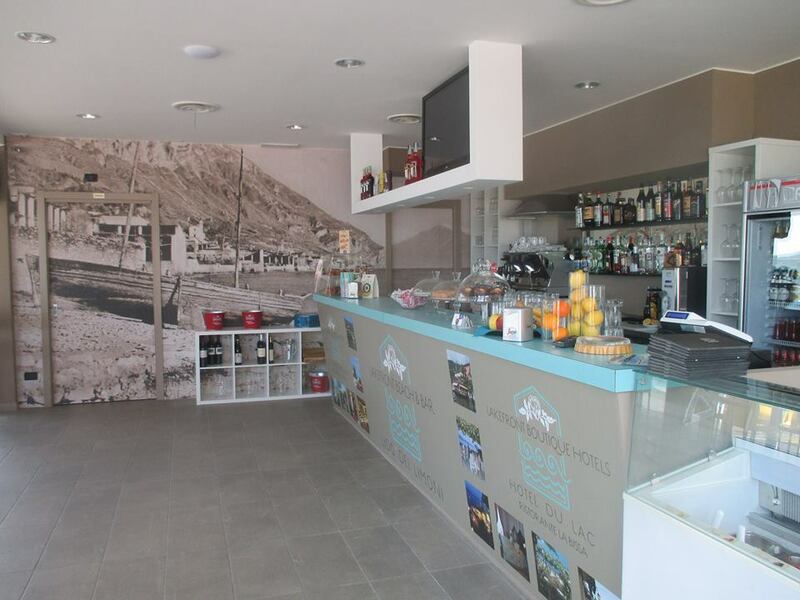 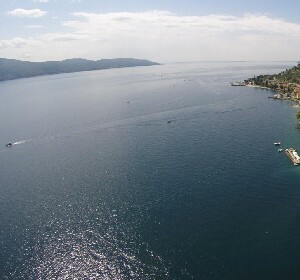 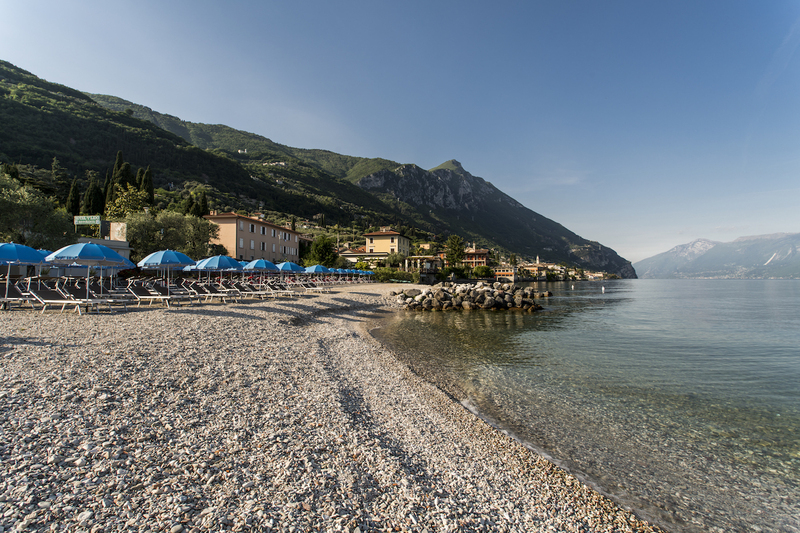 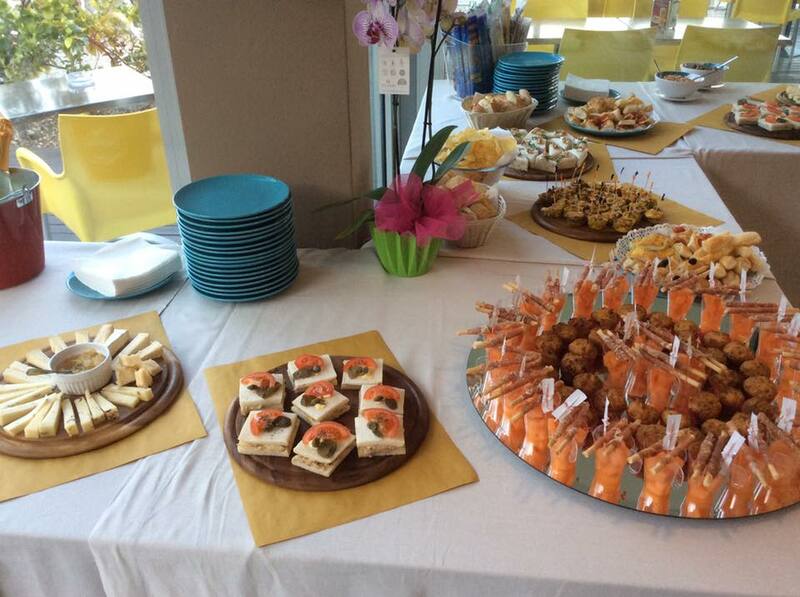 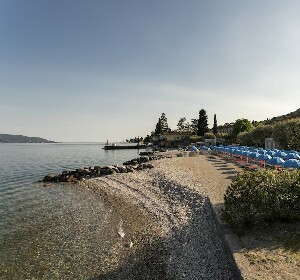 Our Beach "Lido dei Limoni" is located near our Hotels. 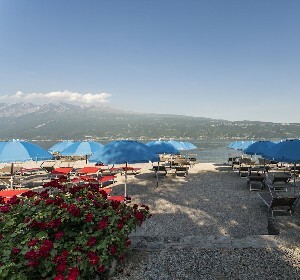 Our guests will enjoy an exclusive agreement for the rental of beach chairs, sun beds and beach umbrellas, subject to availability on a daily basis. 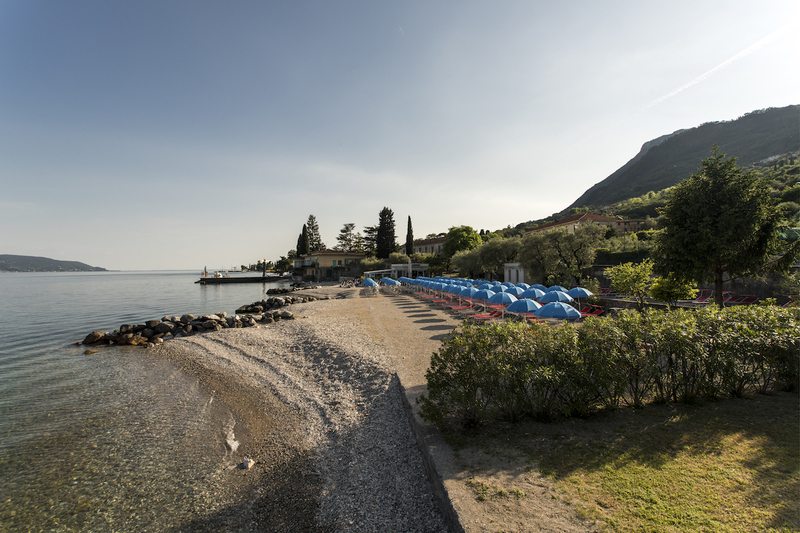 At the Beach you can hire: mountain bikes, kayaks, pedalos and SUP. 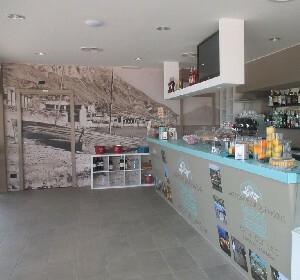 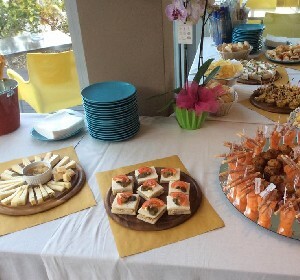 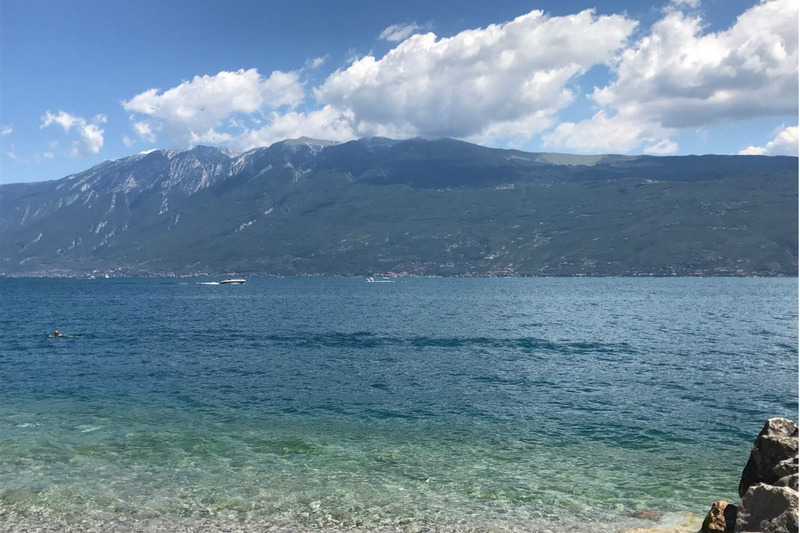 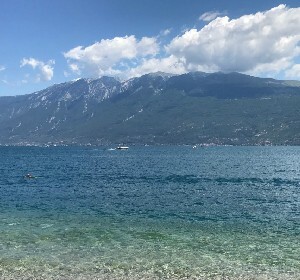 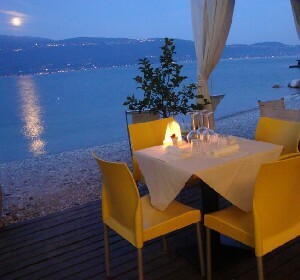 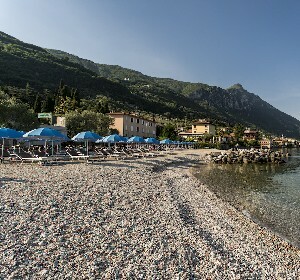 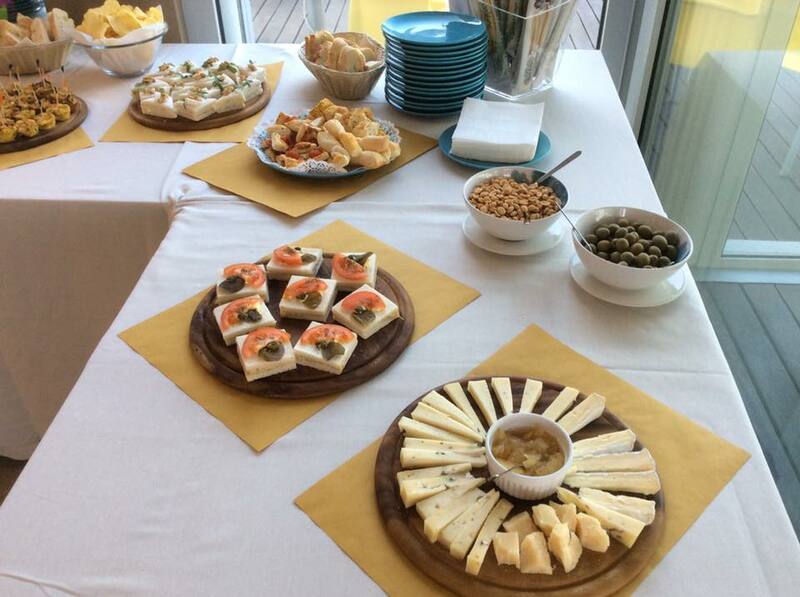 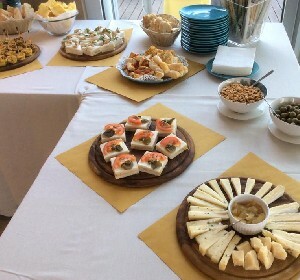 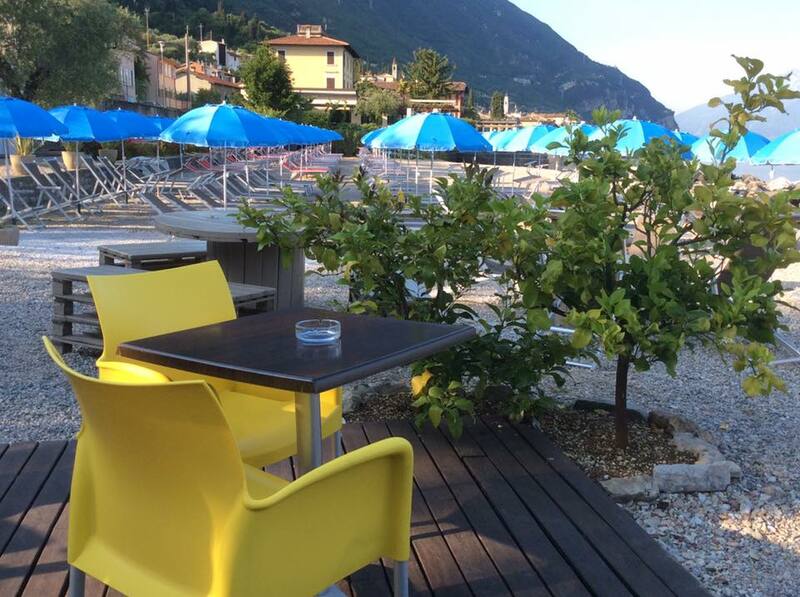 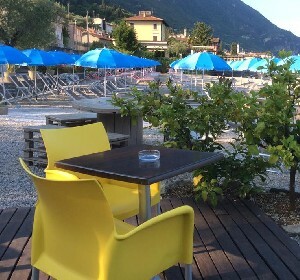 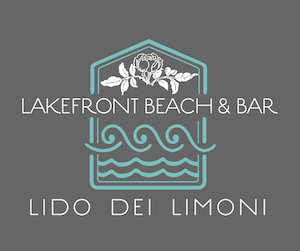 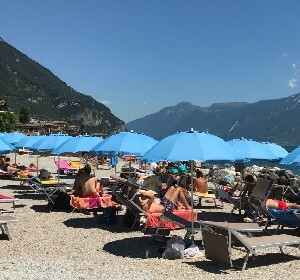 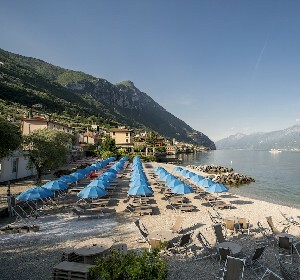 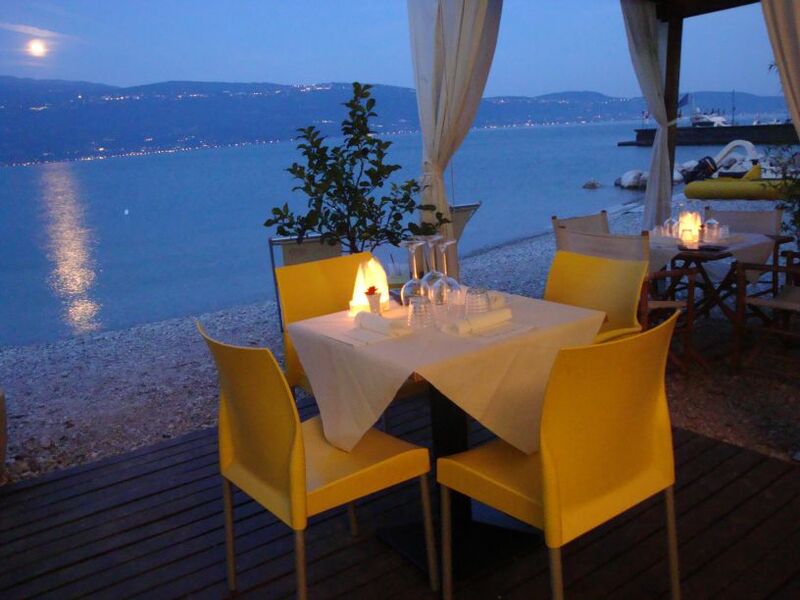 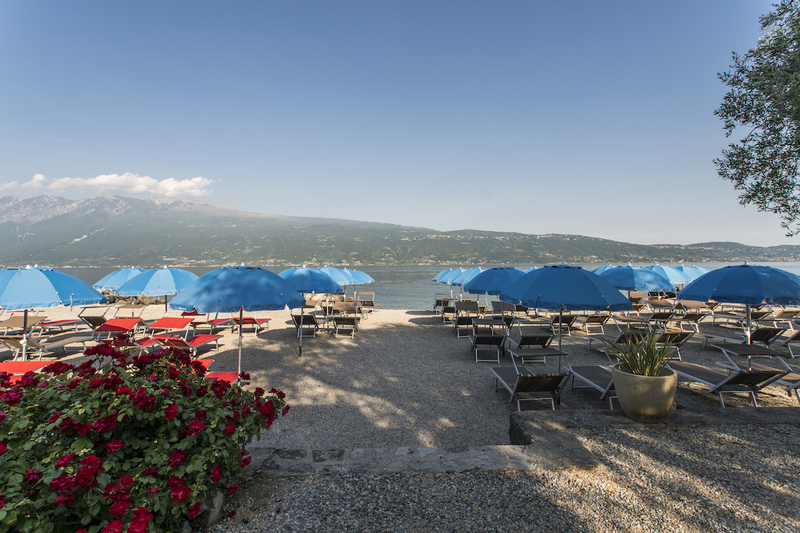 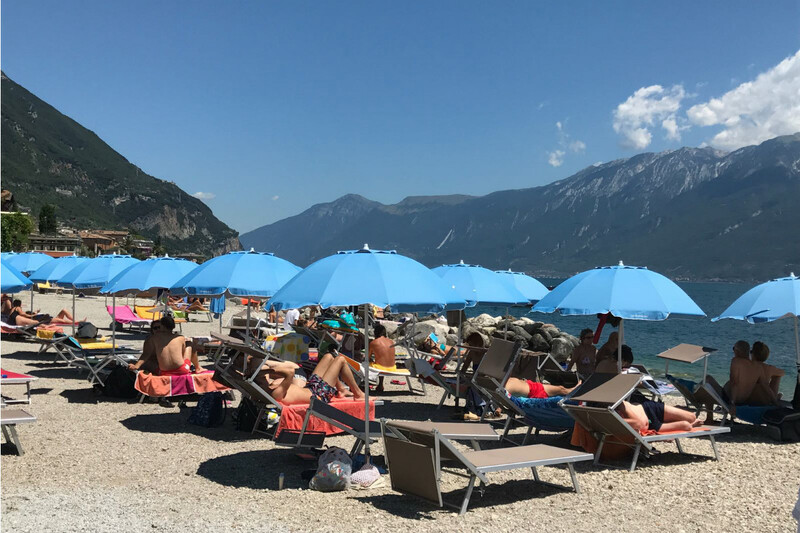 At "Lido dei Limoni", you can find our Lakefront Beach & Bar where you can enjoy the delicious dishes of our Light Restaurant service and, at sunset, a fantastic Lakefront cocktail in a very charming and romantic place.